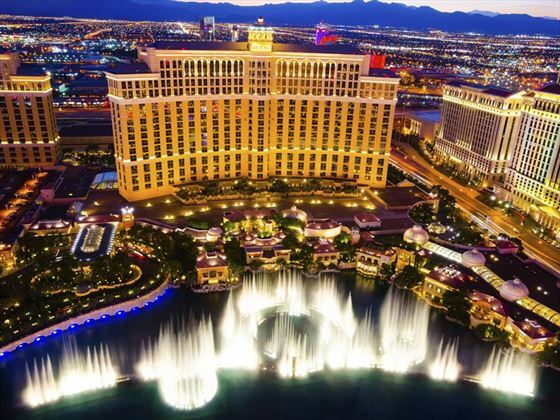 Beginning with the glitz and glamour of Las Vegas, taking in the distinctly man-made entertainments of this fabulous city, you will then fly north to marvel at the natural beauty of Canada. 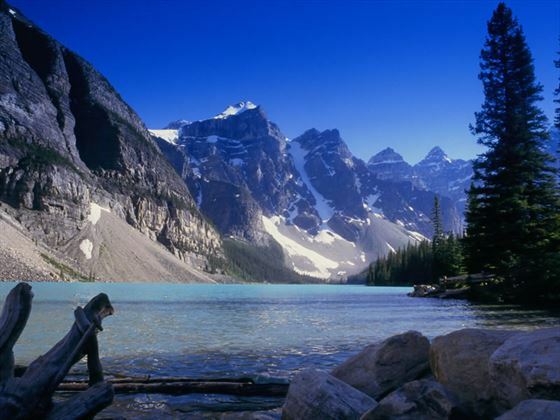 Enjoy the stunning scenery of Banff National Park, before boarding the iconic Rocky Mountaineer train which will take you on a scenic journey through the Rockies. 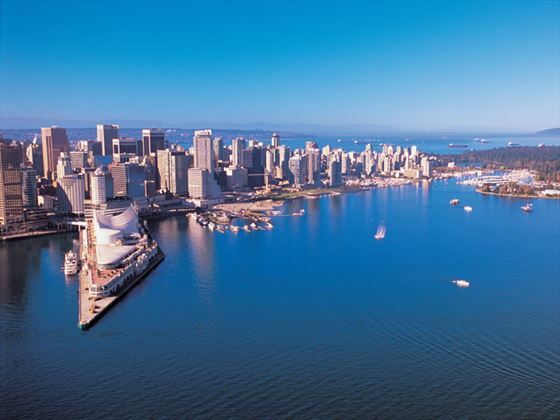 Spend time exploring the lovely city of Vancouver before boarding your Holland America cruise ship. 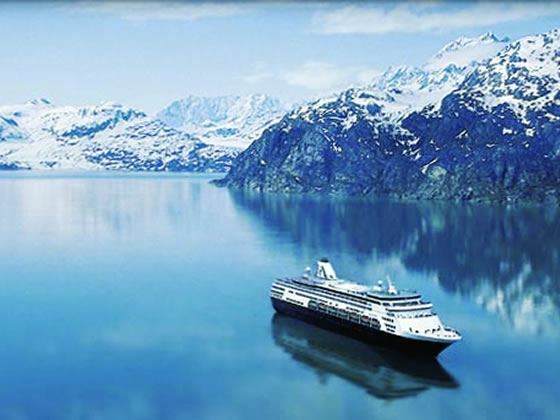 You will then enjoy a seven night cruise north through the Inside Passage to Alaska, experiencing some amazing landscapes and seascapes en route. Please note, this itinerary can be amended to your choice of hotels and different durations subject to train and cruise schedules, call us for your own personal quote. 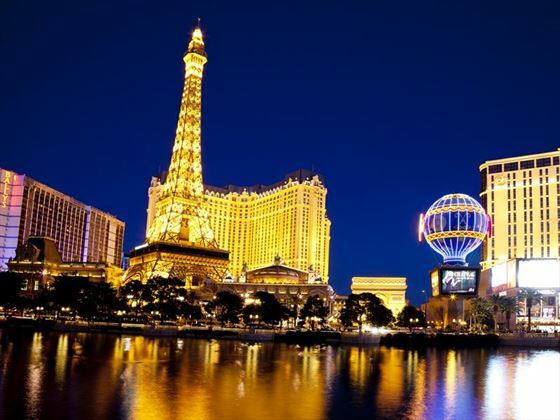 Fly to Las Vegas and make your way independently to your chosen hotel for 3 nights. Enjoy the shows, the casinos, the shops and all the fun that the Entertainment Capital of the world has to offer. This morning offers transfer independently to Las Vegas airport for your flight to Calgary. On arrival, catch the included scheduled coach transfer from Calgary airport to your hotel in the charming mountain town of Banff located in one of the most spectacular settings in North America. 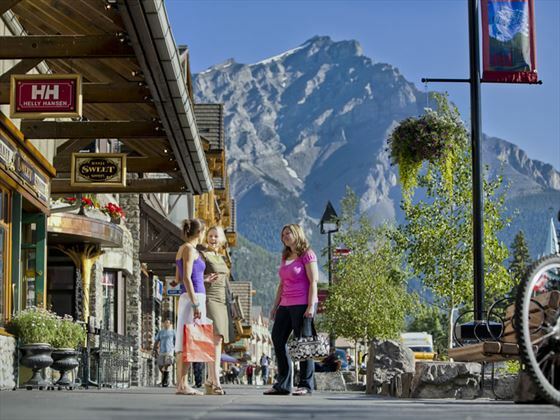 Spend the next two days in Banff, exploring at your own pace and seeing what this bustling resort town has to offer. There are several excursions you can book with us, to make sure you maximise your time in this beautiful part of the world. 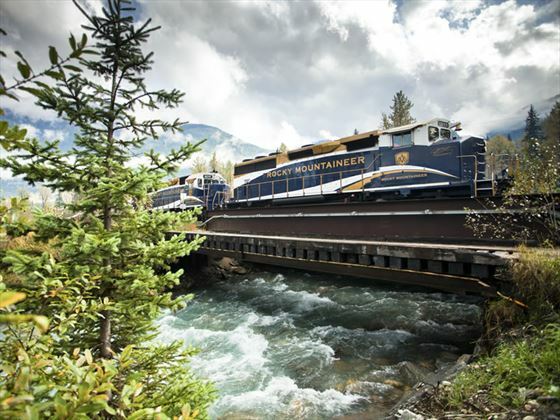 Check out of your hotel this morning and catch a taxi to the train station, where you’ll board the Rocky Mountaineer train to experience an unforgettable rail excursion from Banff to Kamloops. View some of the most amazing sights in Western Canada from the comfort of this renowned service as it travels through Kicking Horse Pass. You’ll arrive at the arid ranchland of British Columbia in the late afternoon, where you’ll disembark for the night in a hotel. The evening is at leisure once you’ve arrived in Kamloops. 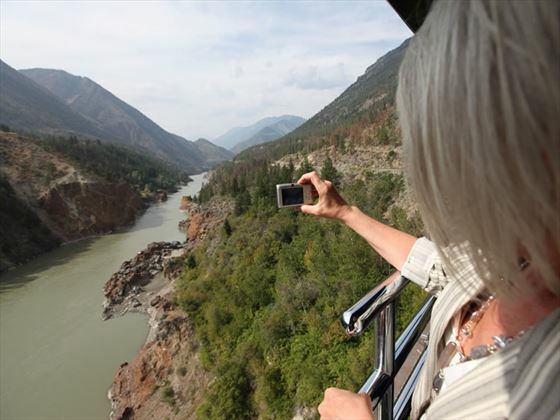 Set out today on the last stretch of your rail experience, as the Rocky Mountaineer takes you through ‘cowboy country’ ranchlands and past the Fraser and Thompson Rivers. Finding yourself in true pioneer territory, you can list en-route to the history and legends of the West as you enjoy the comforts of your luxury train. The final stretch of this journey takes you through farmlands and past historic towns as you make your way to Vancouver. Once you arrive in Vancouver, catch a taxi to your hotel for the next two nights. 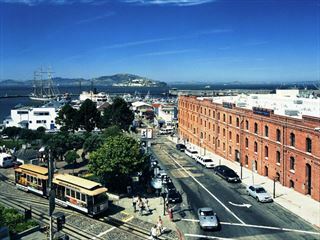 You have the full day to enjoy this vibrant city. There are many different ways to explore the various neighbourhoods - perhaps take a walking tour or try out a foodie tour. There are also cycling and Segway tours on offer. 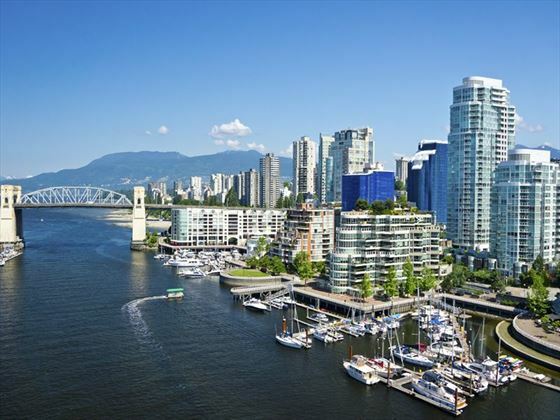 In the morning, you have time to explore some more of the city, then early in the afternoon catch a taxi to the Vancouver cruise terminal where you can board your ship for the cruise portion of your tour. Spend today sailing through the dramatic scenery of the renowned Inside Passage, spotting wildlife and admiring the landscape. The capital of Alaska, Juneau, has much to offer in the way of activities, attractions and breath-taking scenery found right at its backdoor, including the mighty Mendenhall Glacier and the Juneau Icefields. 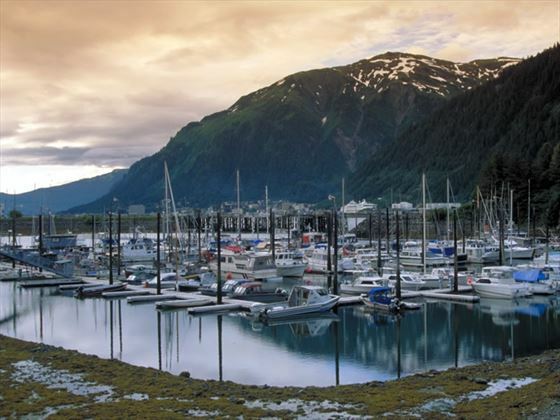 Go whale-watching, hiking or rafting, or explore the Tongass National Forest and visit the shops in town. Due to the long daylight hours, there’s plenty of time fto explore. Today will be spent in Skagway where there's a rich history dating back to the gold rush years. It's a fun place to explore dfrom the stores of Trail Bench and Lynch & Kennedy’s Dry Goods, to the Red Onion Saloon with memorabilia such as pictures of Klondike Kate and Peahull Annie. Take a trip to the Klondike Gold Rush National Historical Park where you can take a stroll into the past with restored buildings and old wooden boardwalks. 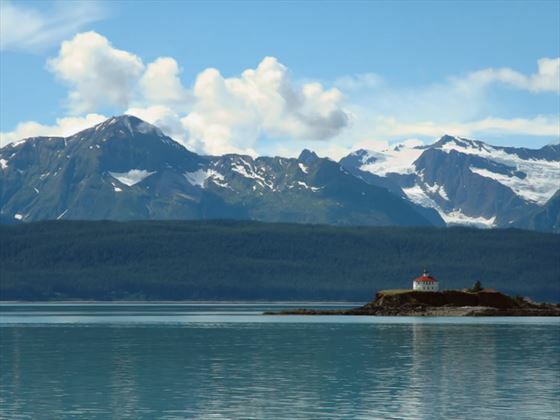 Take a memorable trip through the Glacier Bay National Park today, a UNESCO World Heritage Site. Be sure to listen out for the moment when a huge chunk of ice splits from the glacier and crashes into the sea, shooting water thousands of feet into the air. Glacier Bay has more actively calving tidewater glaciers than anywhere else in the world, and is a sight to behold. Ketchikan is a unique down built built over the water beside the towering cliffs. The retreating glaciers have left granite cliffs towering thousands of feet above the sea and deep fjords with numerous waterfalls cascading into the waters. While you’re here, visit Ketchikan’s top attractions such as the Tongass Historical Museum, Creek Street, Totem Bight State Park and Saxman Village. After breakfast you will disembark the the ship in Vancouver where your holiday concludes; catch a taxi to the airport for your flight home. 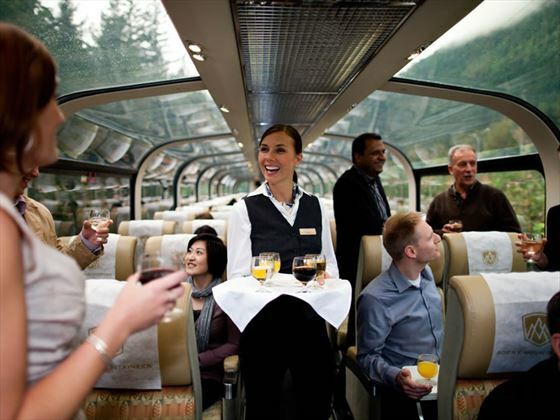 2 day Rocky Mountaineer journey in Silverleaf Service. Upgrades to Goldleaf available. Transfers in Las Vegas, train station transfers in Banff & Vancouver, transfer to port in Vancouver and airport at the end of the cruise. Daily direct flights available from Gatwick with Virgin Atlantic and Heathrow with British Airways. Regional connecting flights also available. 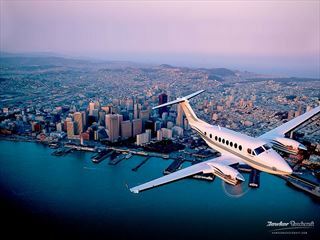 A 10-day tour of Las Vegas and California, using private jet to cover big distances and motorcoach to be able to see spectacular scenery. 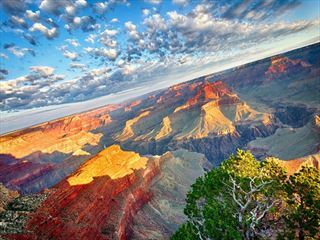 You’ll begin and end in Las Vegas, visiting iconic cities and touring the beautiful Pacific Coast.